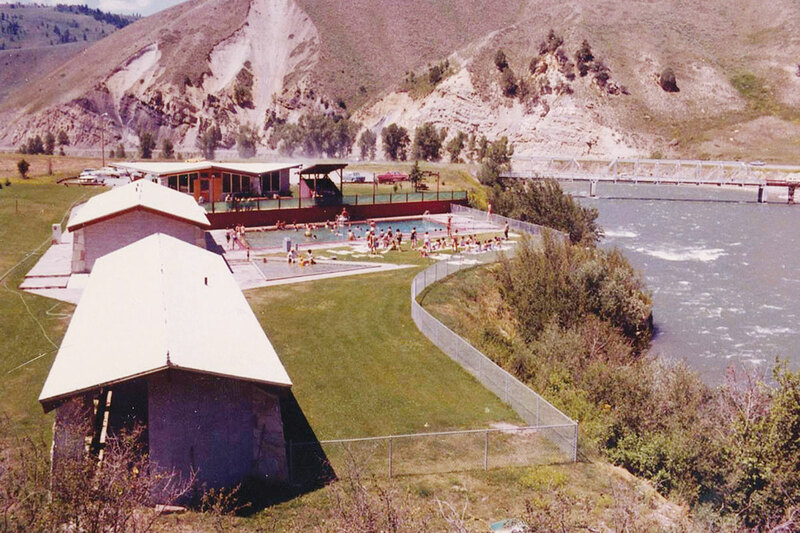 The original Astoria Hot Springs in the 1980s. Since the closure of the original Astoria Hot Springs in 1999, and a complicated series of failed development plans, the Trust for Public Land acquired the land in June 2016. The trust raised $6 million from more than 500 donors to revive the park, designs for which include hot soaking pools, a leisure pool, kids’ pool, decks, lawns, picnic space and hammock setups. Plans also call for an adjacent 98-acre park with walking trails, pathways, playground areas and event spaces. The trust collected opinions on the design from 2,000 people. The park will be run and managed by Astoria Park Conservancy, a nonprofit, who will oversee the development of the park from start to finish. Construction will begin with the full departure of snow in phases. Phase one will include restoring ponds and wetlands while building the pools. 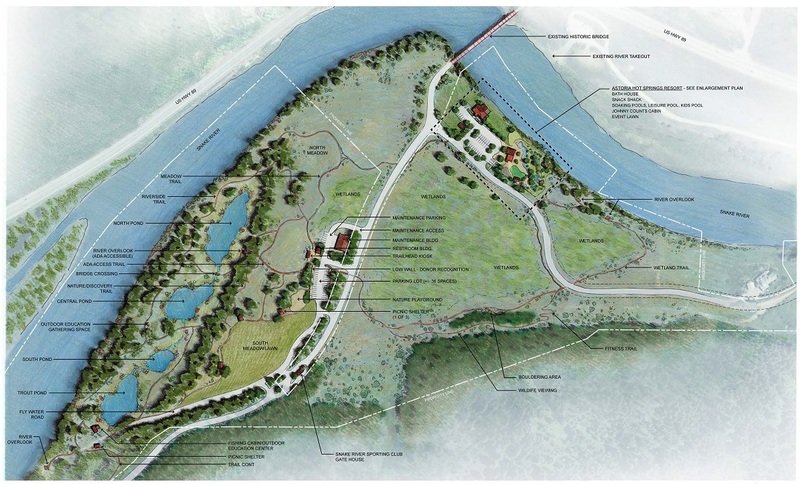 Further phases like walking trail and event spaces will likely require further funding. A large decision at hand for the Conservancy will be determining admission prices and what is ‘affordable’ for locals. Partnership with the community is top of mind for the Conservancy, from supporting school field trips to partnering with local organizations like Friends of Pathways to leverage volunteers to help with some of the trail construction. The land, owned by The Trust for Public Land, a national conservation nonprofit, will be handed over to Astoria Park Conservancy as construction progresses. Park management has been contracted to Granite Management to run the daily operations of the park and its infrastructure. The goal for grand opening is before summer 2020. For updates about the project, you can visit the Astoria Park webpage.